We hardly recommend to distribute your Single, EP or album with a prevision of 15 days to be sure that it will be available in the desired date. Temporarily, for iTunes/Apple Music we suggest to do it with 3 weeks in advance. It is very important that you respect the established Copyright laws and regulations, so please do not distribute contents that can generate possible Intellectual Property conflicts. 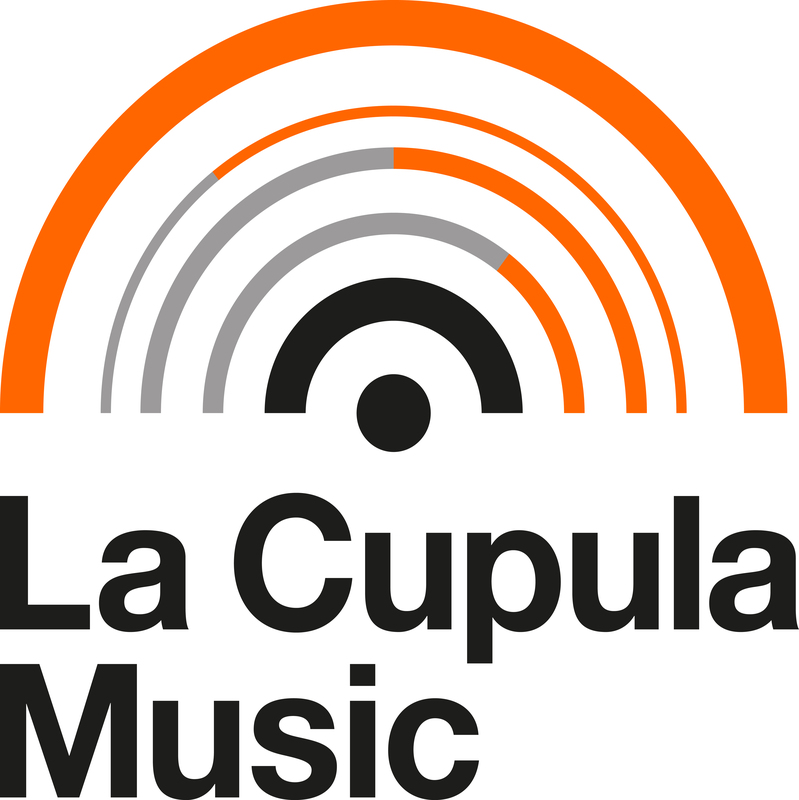 It is essential that all content uploaded in your user’s account of La Cupula Music accomplishes the format and style required from the digital channels, as indicated in our Guía de Estilos. - If a release isn’t considered complete and correct either on format or/and metadata. The user will be informed and helped in order to modify and fix the release. In case the required changes are not done by the content provider (the user), it will be removed from the distribution process, and any paid amount for the distribution will be automatically refunded into La Cupula Music user’s account. - The Quality Control Process (QC) will be more exhaustive from now on. It means that the distribution of your releases can takes from 24 hours to 15 days since the moment of the distribution order confirmation. Once the release is approved by our QC team you will receive a delivery email confirmation to each channel (a notification confirming that the digital channels/shops have received your release from La Cupula Music correctly). If you want to stay updated about when and where a Release delivery has been distributed, please, login into your La Cupula Music account, click on the Catalog menu, select the release and check the History tab. If any content of your user’s account has been somehow involved in Copyright or Quality problems, it will take even more time to check your content before approving it. If we consider that a serious infraction has been realized previously, we reserve the right to dismiss all your content and block your user’s account. If a release does not pass the Quality Control for some of the reasons mentioned above, the amount paid for the Distribution will not be returned.